This 552 gallon tank acts as a direct supply to stationary diesel engines or on-demand refueling equipment. The TransCube is DOT approved to allow handling while the tank is full. UL 142 approved, double-walled and 110% contained to eliminate thefor spill pans. Easily stackable (2)-high full of fuel and (3)-high empty to reduce storage space requirements. 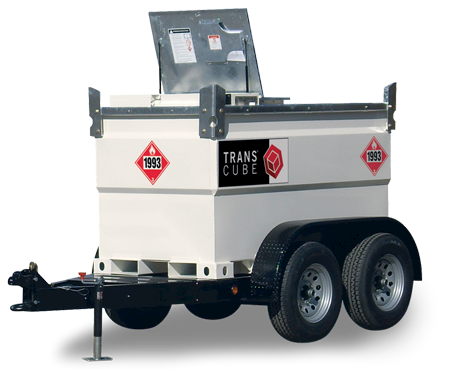 The TransCube Global 10TCG is a compact, transportable, double-walled diesel fuel storage tank. 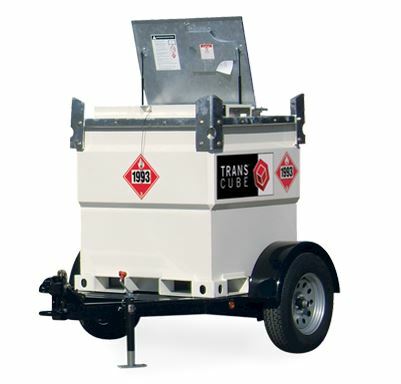 The 258 gallon tank quickly and easily supplies fuel where you need it, when you need it.